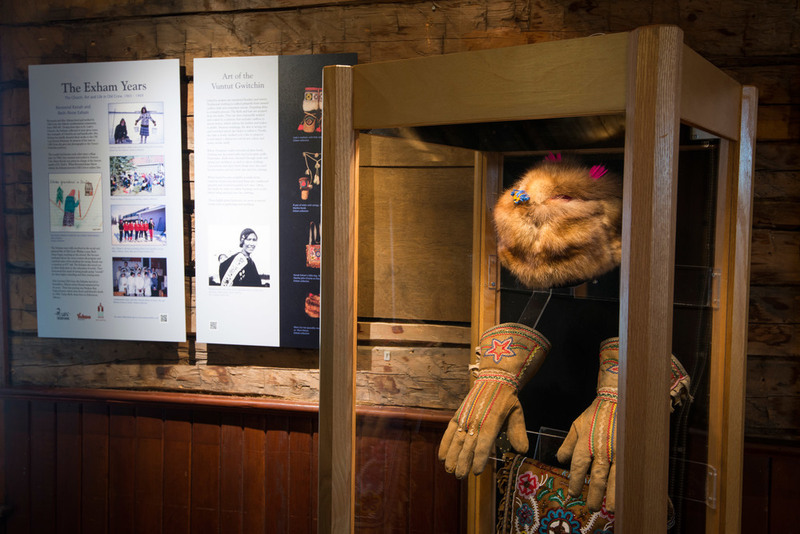 Inside one of the oldest buildings in Whitehorse, learn about the people who built the church, their motivations and their mission. The church was a large presence in the early Yukon and helped make the Yukon what it is today, the history of this church is really everybody’s history. Experience our exhibits on your own or join one of our guides on a tour of the museum. Learn about life in Old Crow, the Yukons most northern community by looking through the eyes of Beth-Anne and Rev. Kenah Exham who worked there in the 1960’s. Through the artifacts they collected and subsequently donated to the museum you will see the role the church played in the community of Old Crow and how traditions met the modern during their time there. This exhibit can be viewed at the Old Log Church Museum or online at www.exhamexhibit.com.